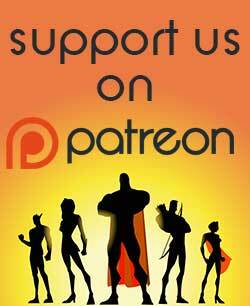 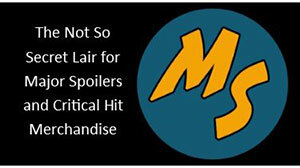 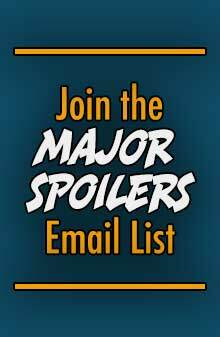 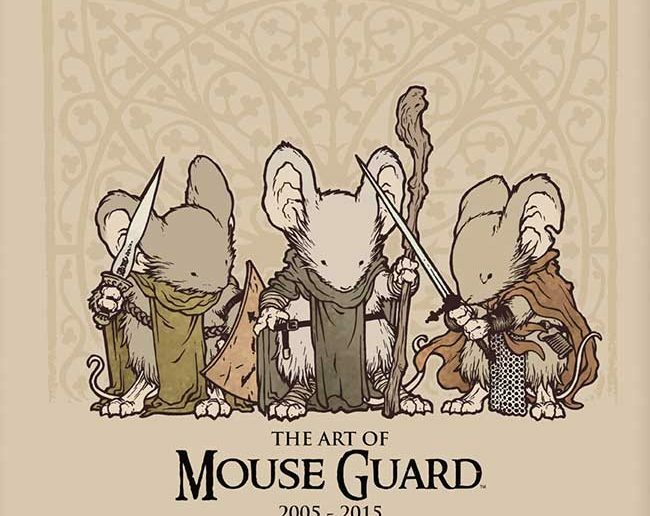 In July, Archaia, an imprint of BOOM! 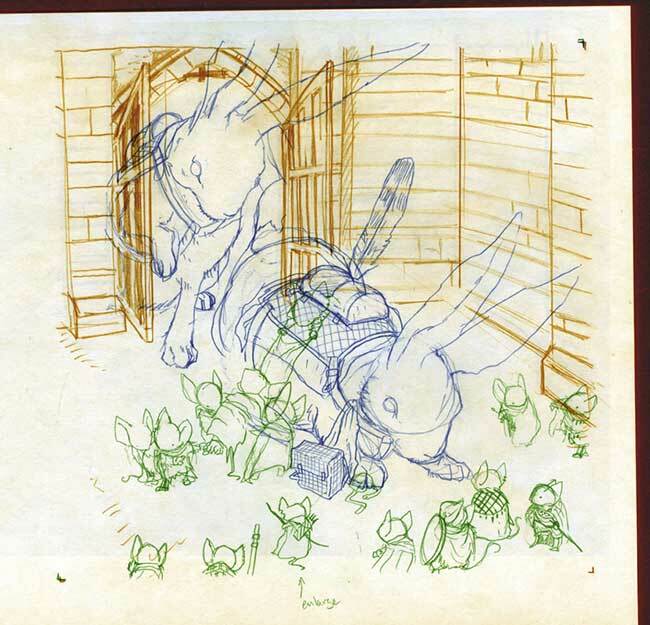 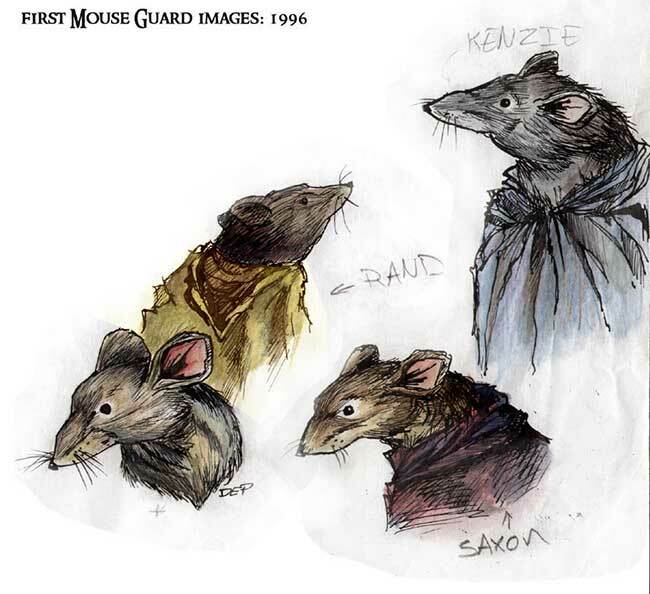 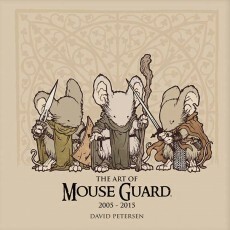 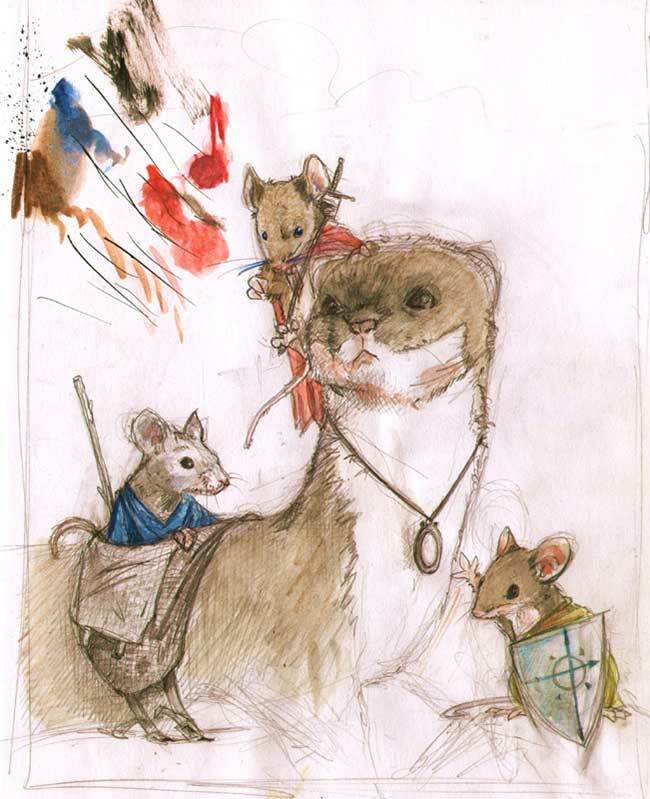 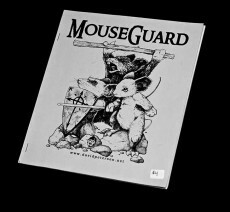 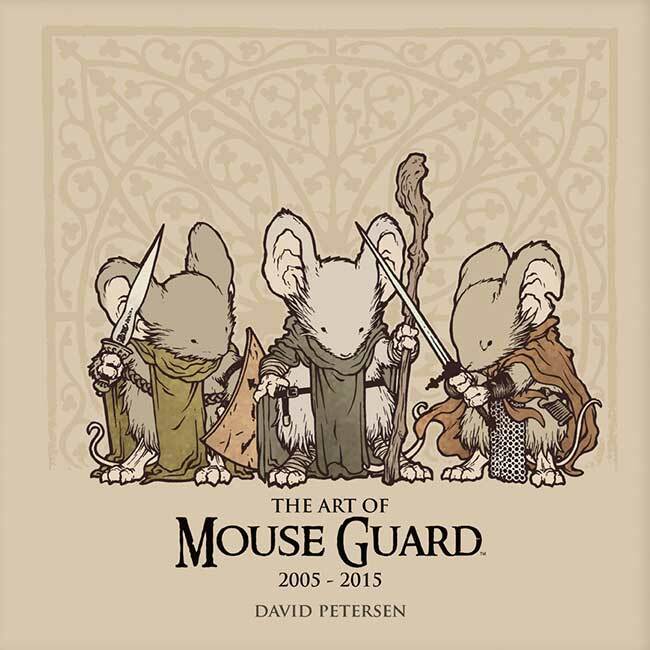 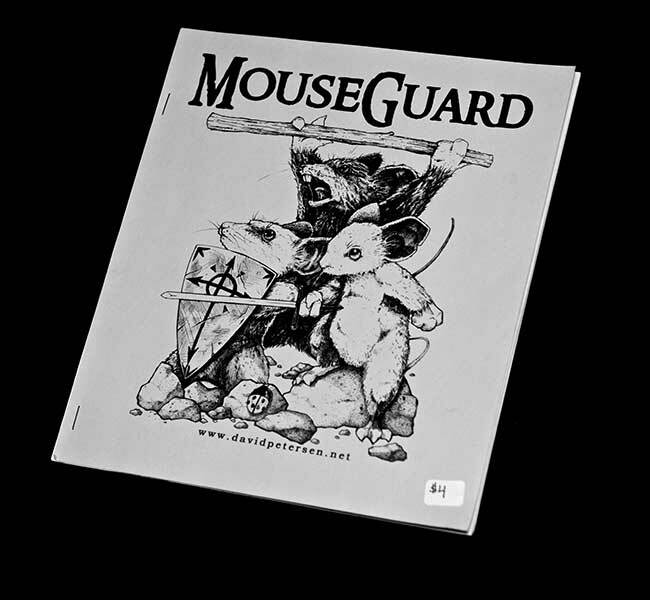 Studios, will release The Art of Mouse Guard 2005-2015, a beautiful, oversized hardcover that chronicles and celebrates 10 years of David Petersen’s award-winning, best-selling series. 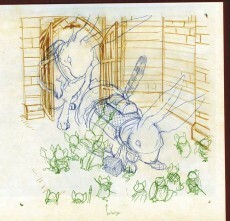 Previous Article[Business] Kevin Eastman joins the IDW Team!